Former Attorney General, Mr Martin Amidu has accused President John Mahama of illegally smuggling an undisclosed amount of dollars into the country to fund his presidential ambition. According to him, the money was brought into the country in the Ford Expedition car gifted to the president by a Burkinabe contractor, Jibril Kanazoe in the run-off to the 2012 elections. In a new epistle dated December 5, 2016, Mr Amidu alleged that following the death of former President John Evans Atta Mills, President Mahama prior to the elections was financially unprepared. “The only way funds could be unconstitutionally imported into Ghana from Burkina Faso was to be ingenious: through the Ford Expedition as the wrapper wrapping the many dollars needed for the Mahama campaign. No searches. No questions,” he alleged. 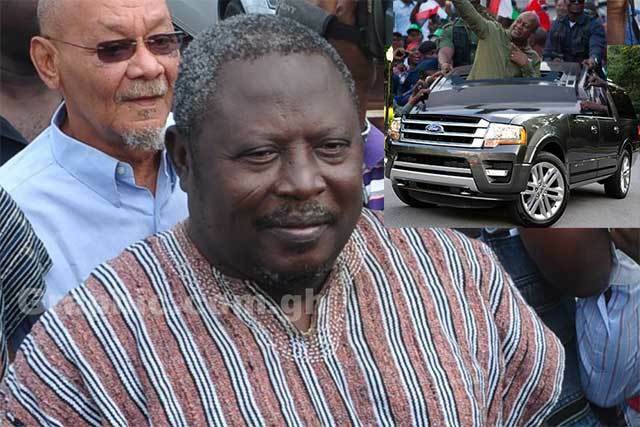 Mr Amidu further questioned President Mahama’s intent for importing the Ford Expedition into the country if he said he had no need for it. “As he himself has said, John Mahama truly did not need a Ford Expedition. 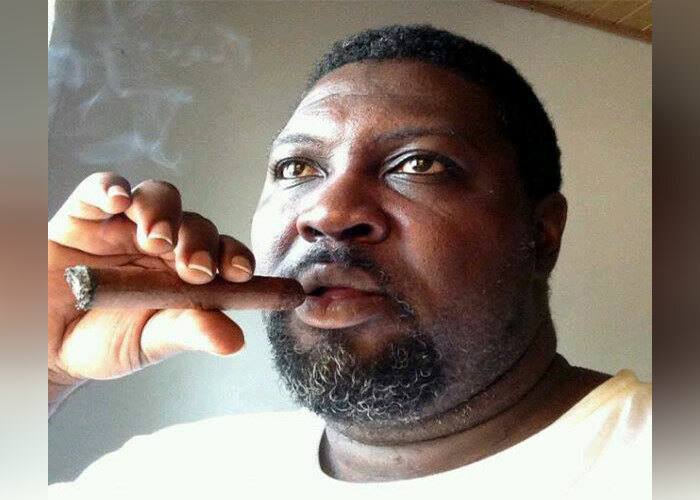 Why then was the Ford Expedition sent to the President through the Ghana Ambassador to Burkina Faso?” he quipped. Mr Amidu further reiterated his call for Ghanaians to reject President Mahama and the National Democratic Congress (NDC) on Wednesday, December 7, adding that he [President Mahama] had only paid lip service to the fight against corruption. because it occurs well after Ghana’s elections. create, loot and share scheme from which Woyome benefitted, could not allow details to emerge in an oral examination of Woyome under oath because of the consequences it would have for the incumbent President who is contesting the 2016 Presidential elections. Instead, as I foretold in all my entreaties to the public over the past few weeks, the looters and lootee of Ghana’s public purse have done everything in their power to ensure the Court’s earlier order for me to examine Woyome on oath has been overturned before 7th December 2016. Even though I had anticipated this outcome, it was important that I should stand up and take this fight over the integrity of the public purse to our highest Court. It has not been easy to step up and take on an adversary who holds power through the highest position in the land. 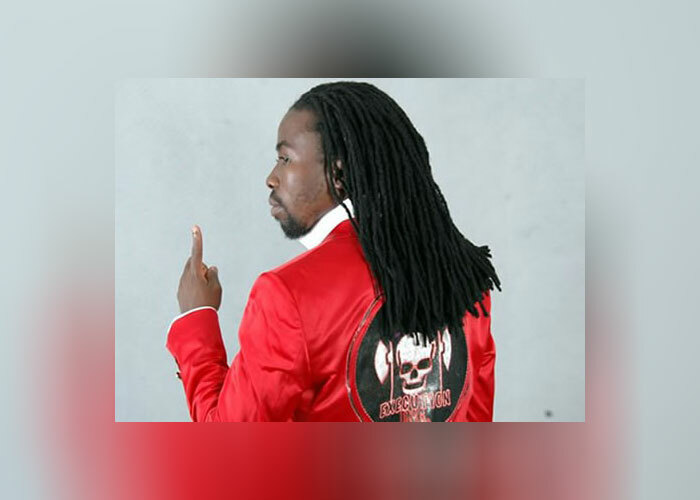 Yet it mattered that someone should speak up for the Republic and its citizens whose pockets continue to be plundered so that only a few benefit unconstitutionally, while the ordinary people of Ghana face growing economic hardship year over year. Remember that after the Supreme Court ruled and ordered in my favour, the President of Ghana himself descended into the affray to castigate the Court and praise his Attorney General who had just lost the argument alongside their surrogate lootee, Woyome. Woyome in tandem with attack dogs let loose by the President’s intervention also took to the media to castigate and cast aspersions on both the Supreme Court and my person. Woyome then vowed to fight to the last drop of his blood to ensure that the Order for me to examine him on oath would be overturned before 7th December 2016. As avowed, Woyome filed and served me in the court room with an application to reverse the Court’s order, and a stay of proceedings pending the hearing of the application on the very 24th November 2016, the day I was meant to examine him. The examination was adjourned to 1st December 2016. Yesterday, 1st December 2016, the Court heard the arguments from both parties amidst personal insinuations on the Judge hearing the application for stay of proceedings. Woyome’s lawyer asked the Judge outright why he the Judge appeared to have problems with Woyome’s case. After Woyome’s lawyer finished arguing for the stay, the Court asked the Attorney General’s representative whether Government objected to the application for stay. Not surprisingly her answer was: “NO MY LORD”. Meaning they were in bed with Woyome all along.